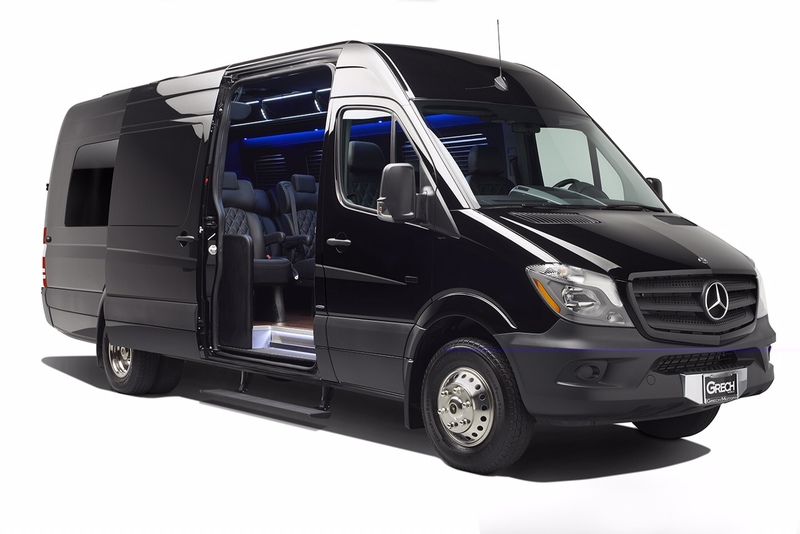 With Aspen shuttle services available 24/7, our drivers are ready to take you wherever you need to go no matter the time of day! 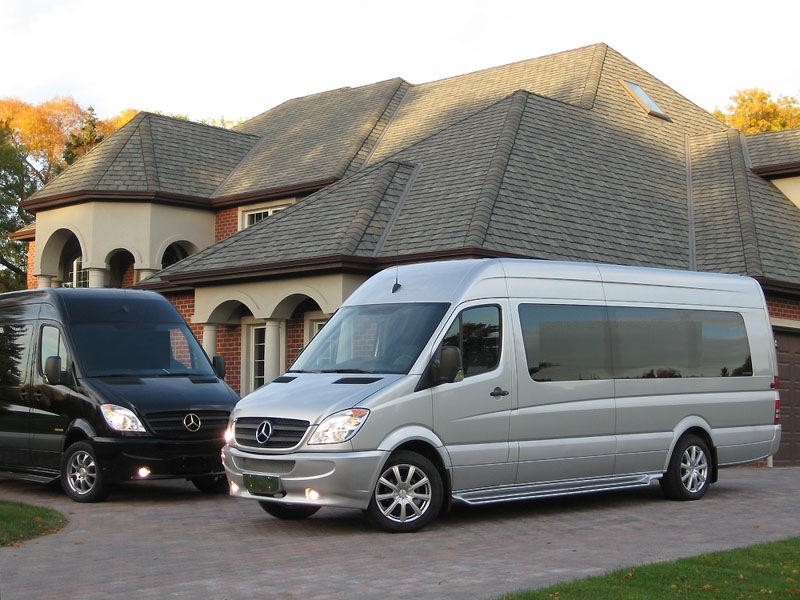 As your #1 trusted Aspen Transportation for all Aspen hotels — including The Little Nell Aspen, The St. Regis Aspen, The Hotel Jerome and The Ritz Carlton Aspen — Eagle Vail Express is a step above the rest. 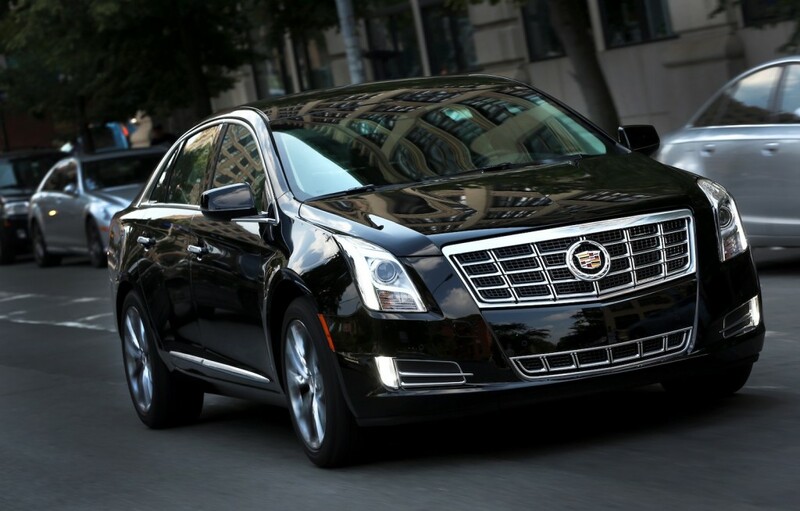 Our dedication to customer service and safety are unparalleled.And Many More Destinations! 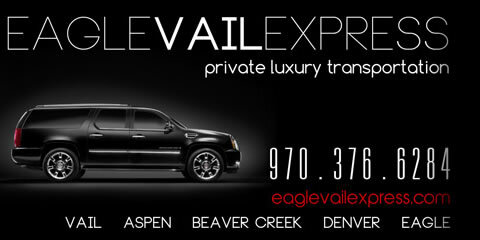 Eagle Vail Airport to Aspen Express Limo is your #1 choice for Aspen transportation and Denver to Aspen shuttle service. We are trusted by leading Aspen hotels including The Little Nell Aspen, The St Regis Aspen, The Hotel Jerome and The Ritz Carlton Aspen. 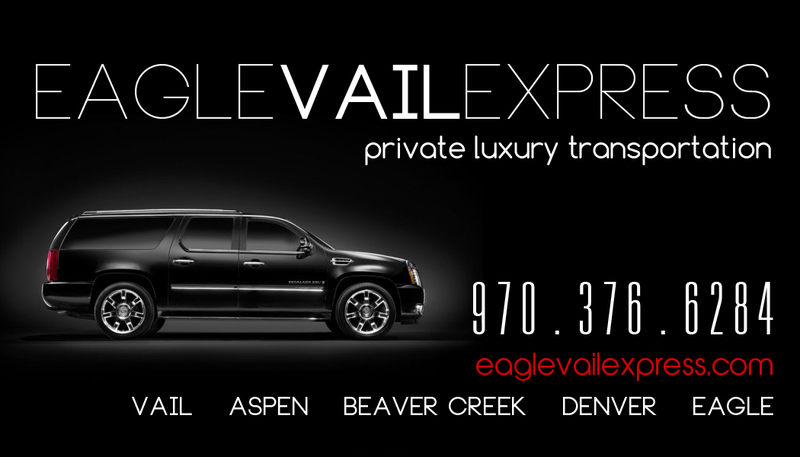 Eagle to Aspen Express Limo is your #1 Choice for Vail to Aspen or Aspen to Vail Transportation and Aspen Vail Limo Service. 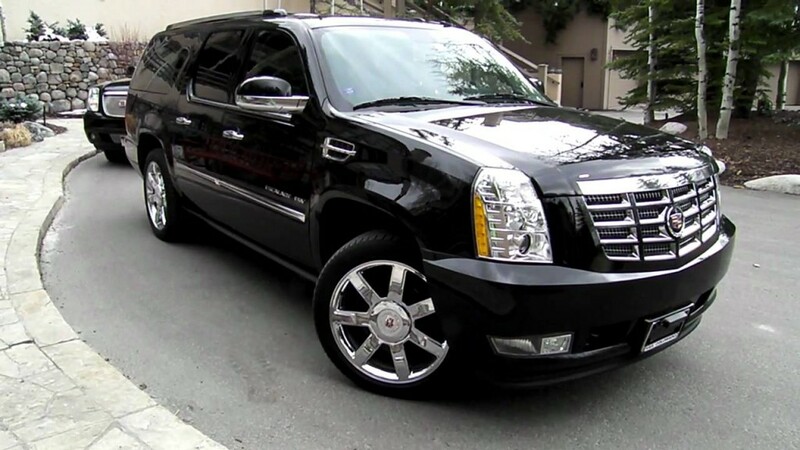 Step up from an Aspen Shuttle or a Denver to Aspen Shuttle for a similar cost and twice the service with our Denver to Aspen Limousine and Vail to Aspen Limo Service. Uniquely situated at the base of Aspen Mountain, The Little Nell is Aspen’s only true ski-in, ski-out property. 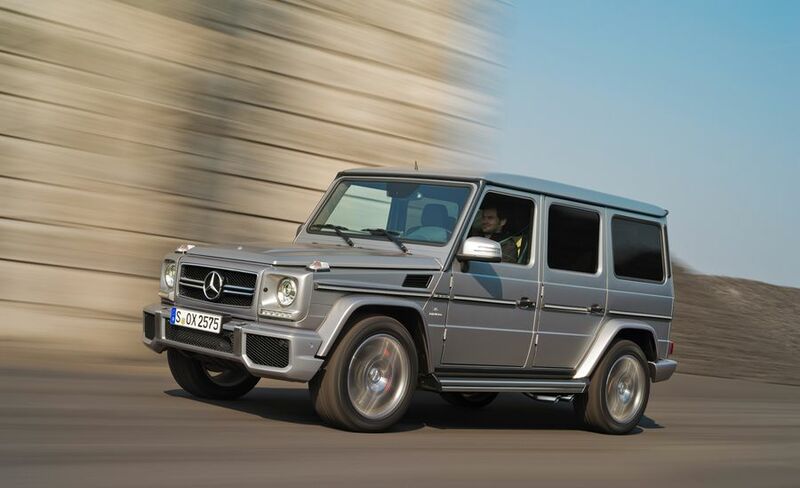 The Little Nell is affiliated with the prestigious Relais and Chateaux group and has been awarded the designation of Mobil 5 star, and AAA 5 diamond for over 8 years. The St. Regis Aspen Resort is a perfect environment for superb winter skiing, summer sports and the arts. 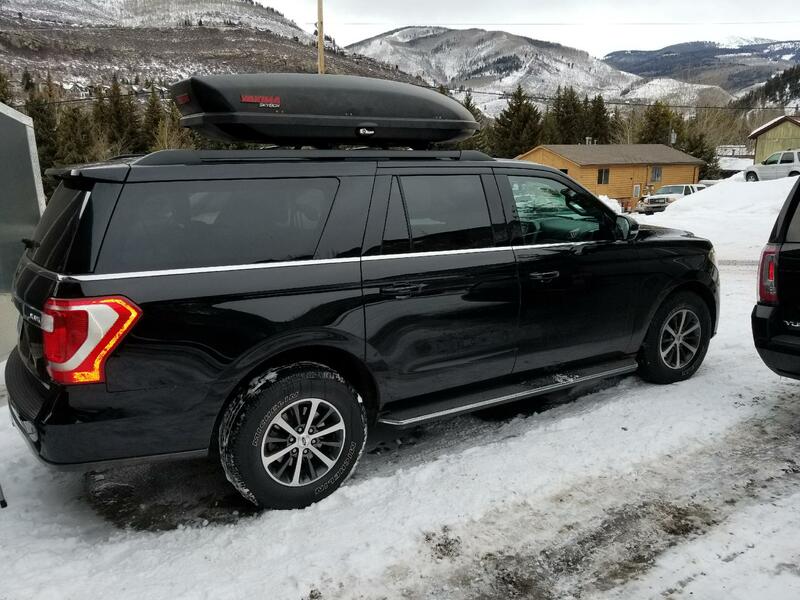 Ideally located at the base of Aspen Mountain, the resort is within walking distance to all of Aspen’s shops, restaurants and entertainment. For well over a century, Hotel Jerome has defined the true character of Aspen, with a natural mix of elegant finish and authentic mountain spirit. Hotel Jerome is often hailed as the premier Aspen hotel. It is a place unlike any other; experience a seamless blend of fine service, luxury amenities and historic charm. 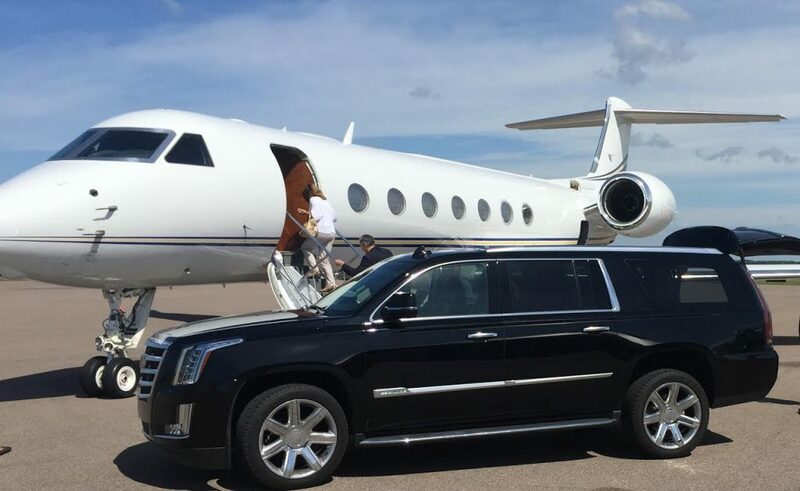 The Ritz-Carlton Club, Aspen Highlands is a full service facility ideally situated right at the base of the Aspen Highlands Ski Area with true ski-in, ski-out access that is just 5 minutes from the excitement of downtown Aspen.